It’s the holiday season, and that means toy-sharing and gift-giving are in full swing. But before you give that special child a new toy, it’s important to stop and consider: Is this toy safe and age-appropriate? Unfortunately, thousands of children are hurt or even killed each year due to an interaction with an unsafe or developmentally inappropriate toy. December is known as Safe Toys and Gifts Month in order to create a happy, healthy, and safe gift-giving experience for all involved. Minnesota law states that all toy manufacturers provide a report of children’s products that contain chemicals like lead, formaldehyde, and cadmium. Hospital emergency rooms treated more than a quarter of a million people due to unsafe toys (72 percent were less than 15 years old). The Consumer Product Safety Improvement Act imposed what are arguably the toughest toy-making standards in the world. Manufacturers recalled more than 19 million toys due to safety concerns like small magnets and lead paint. The Consumer Product Safety Commission took action after three children died while playing with them. Look for sharp points, edges, and parts that can fly off. Also, check for durability should a child attempt to break, crush or pull toys apart. 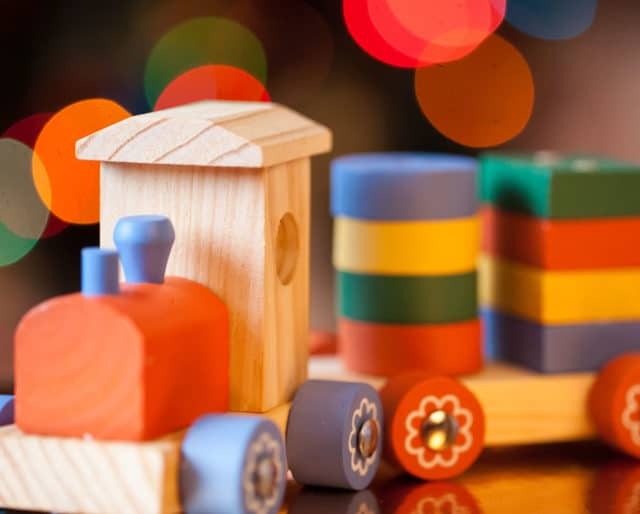 Furthermore, do not give toys with ropes, cords, or heating elements — and make sure crayons and markers are labeled “nontoxic.” Finally, it is important to NEVER give small toys with removable magnets or “button” batteries. These can cause serious injury or even death if ingested. Not every toy is meant for every child. Keep in mind the child’s age and development level (most toys offer an age range for guidance). If shopping for infants and children with special needs, look for toys that appeal to the senses (sound, light, movement, texture, etc.) And, finally, remember the rule: If the piece can fit in a toilet paper roll, it is not meant for children under 3 years of age. Even the best parents can get it wrong. That’s why it’s crucial to share your knowledge about unsafe toys with fellow parents, grandparents, babysitters, etc. You can also use the hashtag #safetoy on social media. Every year, more than 40,000 accidents occur involving unsafe toys (and that’s just in the UK). Faulty design isn’t the sole cause of toy-related deaths and injuries. Usage and chance also play significant roles in these incidents. Every year, a TOTY (Toy of the Year) Award is presented to the top toys and games. These awards are known as the “Oscars” of the toy industry. Choking is a major risk for children when playing with toys — specifically when they're under 3 years old. Let's thoroughly inspect the level of choking risk for each toy we give. Toy manufacturers have come a long way in making their products safe for kids to enjoy. However, the best way to manage and reduce risk is to have an attentive adult watching. Buyers will want to make sure the toys have an American Society for Testing and Materials (ASTM) label. This means that the toy has met the national safety standards.